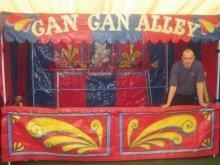 The original Victorian stalls include games such as shooting gallery, darts and cards, coconut shy, hoopla, hook a duck, roll a penny, ball in a milk churm, roll a ball, mini cross bows and can can alley. 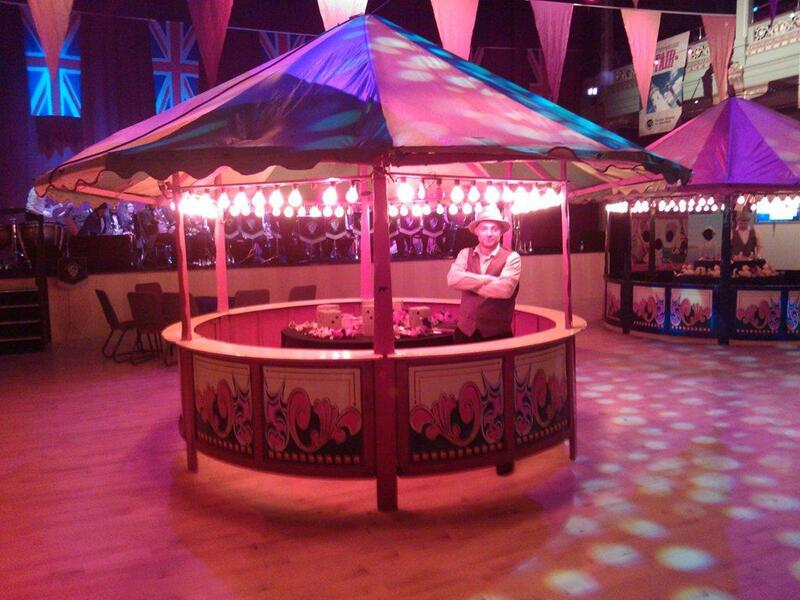 Each stall comes complete with a supervisor, 100 prizes, plus lighting and power for evening events. Each is a covered stall measuring 8x10ft. Other items of interest are hot chestnut barrow, street barrel organ and chimney sweep cart complete with sweep and brushes. I would like to say a massive thank you to everyone who worked, volunteered and supported the fair today. Despite the weather it was an extremely successful event with more attendees than last year and loads of positive feedback from visitors. It was great to see such a vibrant community atmosphere today and I hope we can build on this success for next year. A huge thank you for helping to make our Centenary Launch Party in the Park at Heaton Park a day to remember. Despite the weather a superb day was had by all. Well it was another cracking year, and the sun gods smiled down at us again, I don’t know how we do it, but we pulled it off again and it is all down to you guys. Thank you, thank you, thank you from the bottom of our hearts, we truly love working on the SP09 project and we get so so excited about it every year. And that enthusiasm seems to rub off on you guys … every year we are thrilled and astounded that you keep coming back for more, and you always deliver and perform with a smile on your faces, and we thank you for that. You are a fantastic team, and should be very proud of what you deliver on our behalf. SP09 has become a pretty well known show, and we are continually praised for our staff, their commitment, professionalism, never ending enthusiasm and overall sense of fun. And that’s YOU!!!! Everything went brilliantly last night. 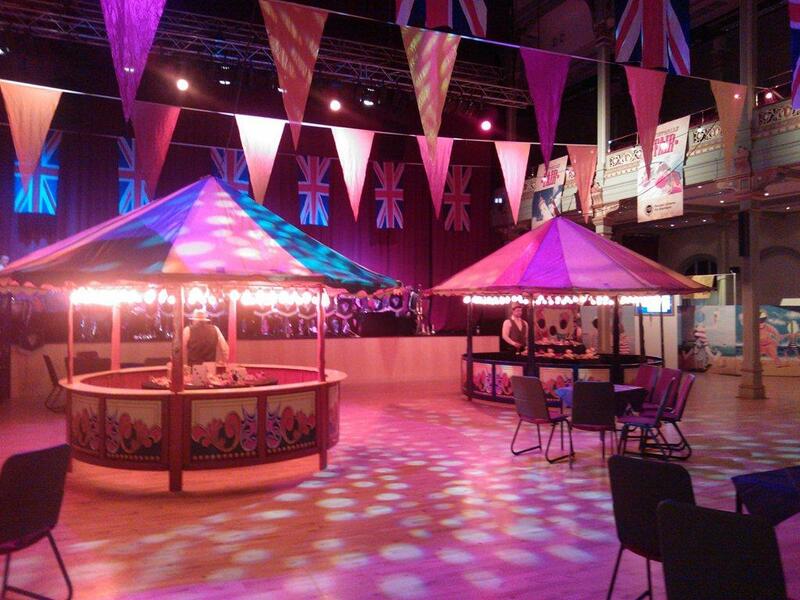 The stalls looked fab in there and all the guys working on them were brilliant – fun, friendly and made for a real party atmosphere. Please pass on our huge thanks to them. Thank you too, very much, for all of your help. I know there was a lot of chopping and changing and delays etc and I really appreciate your understanding. Will be in touch when something else comes in. Thanks so much for the email – the event was spectacular and all of your acts were fantastic. I wouldn’t hesitate to recommend them to other event organisers. It was a truly special and memorable evening.